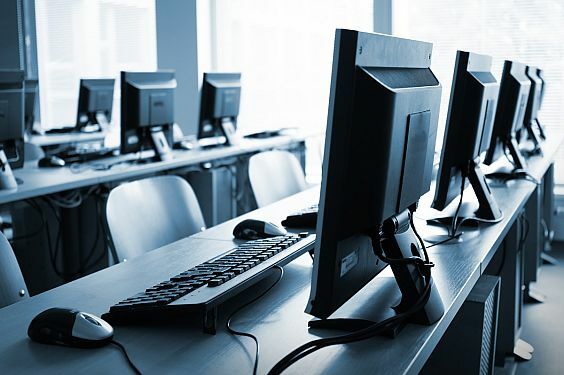 Desktops can account for over 60 to 80% of the noise created on a network. While desktop problems are not normally as complex as servers, they can be time-consuming to resolve and troubleshoot. By providing proactive maintenance and regular monitoring checks, most desktop problems can be identified and avoided. Blink Systems' Desktop Monitoring and Management of all critical devices of your network ensures optimal and secure performance. This constant monitoring maintains that your business’ assets are running smoothly and at peak performance, free of any problems that may compromise their productivity.